Student Athlete is an HBO Sports presentation in association with SpringHill Entertainment, United Masters and One & Done Pictures. 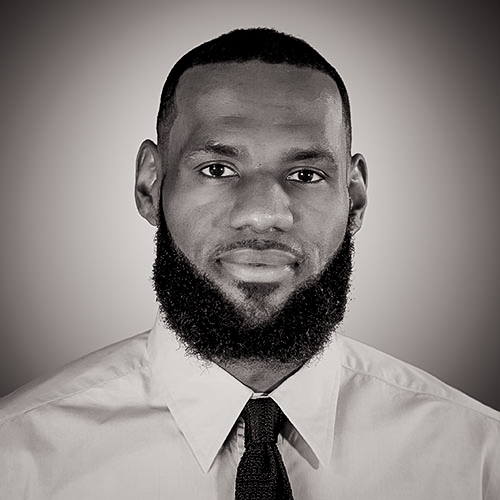 From Executive Producer LeBron James, Producers Maverick Carter and Steve Stoute, two time Academy award winning director Sharmeen Obaid Chinoy and Trish Dalton, HBO Sports presents the documentary Student Athlete. Every year billions of dollars are generated off the backs of an unpaid labor force: college athletes. 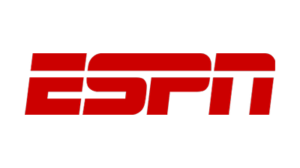 “This is an incredibly important story about the institutional denial of basic human rights for these student-athletes,” said Maverick Carter, chief executive of SpringHill Entertainment. 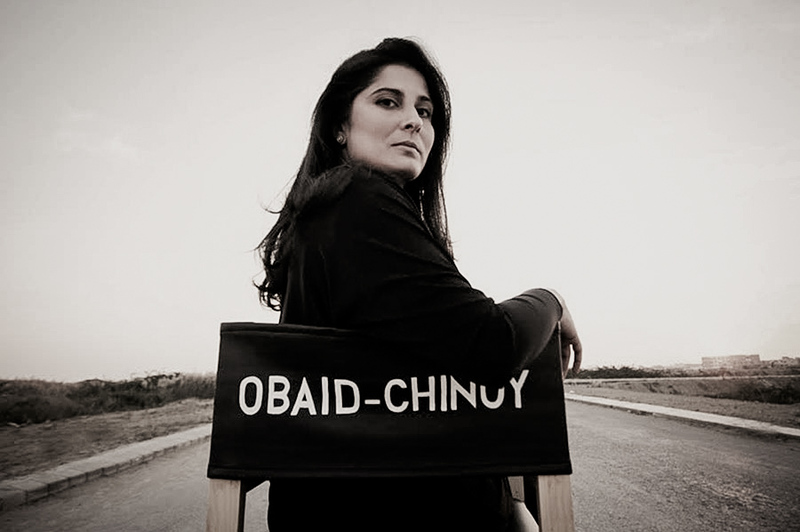 Sharmeen Obaid Chinoy is the only female director to have been awarded two Academy Awards by the age of 37. 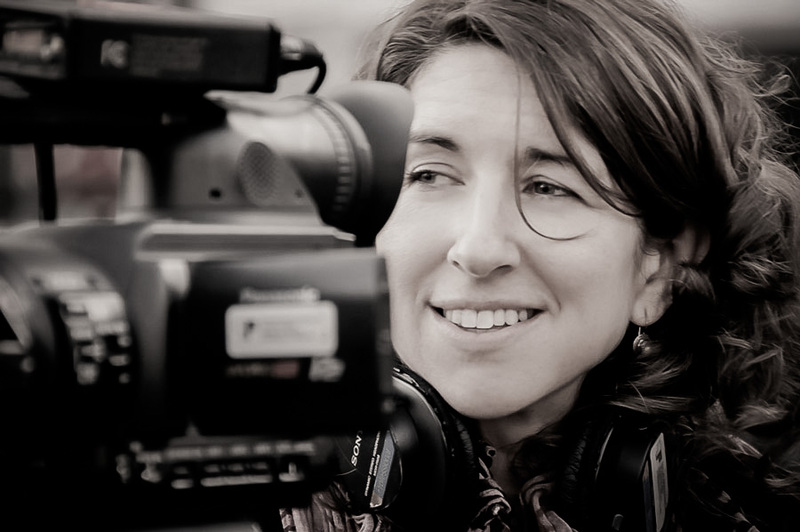 Since 2001, she has made over two dozen multi award films in over 16 countries around the world. In 2012, Time Magazine included Sharmeen in their annual list of the 100 most influential people in the world. That same year the Pakistan Government awarded her with highest civil honor “Hilal -e–Imtiaz”. Her films include Student Athlete, Girl in the river, Song of Lahore, Saving Face, Peace Keepers and Transgenders: Pakistan’s Open Secret. 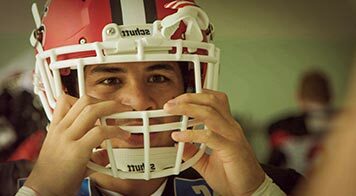 Interested in hosting a screening of Student Athlete? Let’s Talk! Provides direct legal support to college athletes and their families on NCAA-related matters and coordinates advocacy campaigns to combat inequality and exploitation in the multibillion-dollar college sports industry. The National College Players Association is a nonprofit organization comprised of over 20,000 current and former college athletes nationwide that works to protect future, current, and former college athletes. Encourage and support interdisciplinary and inter-university collaborative college-sport research, serve as a research consortium for college-sport researchers from across the U.S.
Defend academic integrity in higher education from the corrosive aspects of commercialized college sports and to create an atmosphere on college campuses that encourages personal and intellectual growth for all students. Tim Nevius advises college athletes and families on NCAA eligibility matters. A former NCAA investigator turned reform advocate, Tim helped lead a class action against the NCAA on behalf of college athletes to challenge pay restrictions. He now runs his own practice and is a leading voice for reform in college sports. 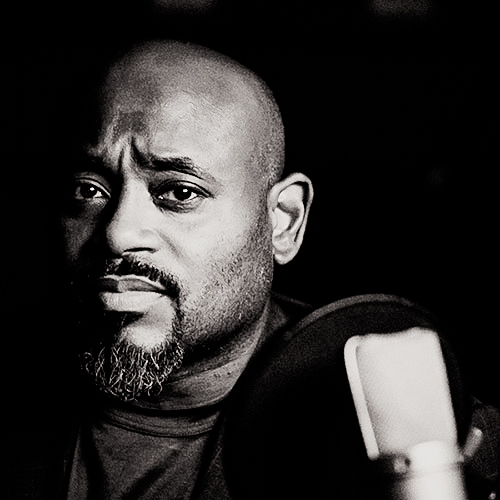 Robert W. Turner II, Ph.D. 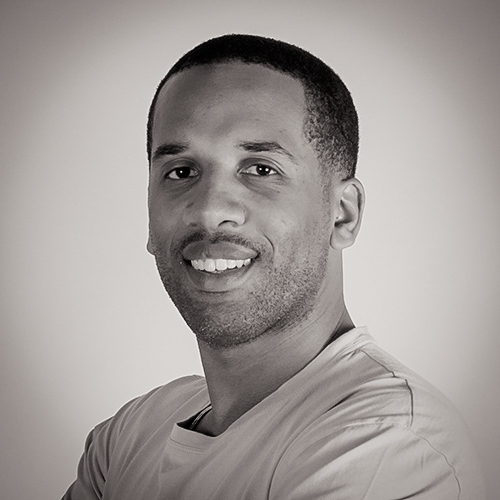 Drawing on personal experience as a former pro football player and interactions with over 140 current and former NFL athletes, Dr. Turner reveals in his book NOT FOR LONG, what it means to be a high school/college athlete pursuing the dream of playing in the NFL, and why so many players struggle with life after football.